The Guide Outfitters Association of British Columbia (GOABC) supports science-based wildlife management decisions. 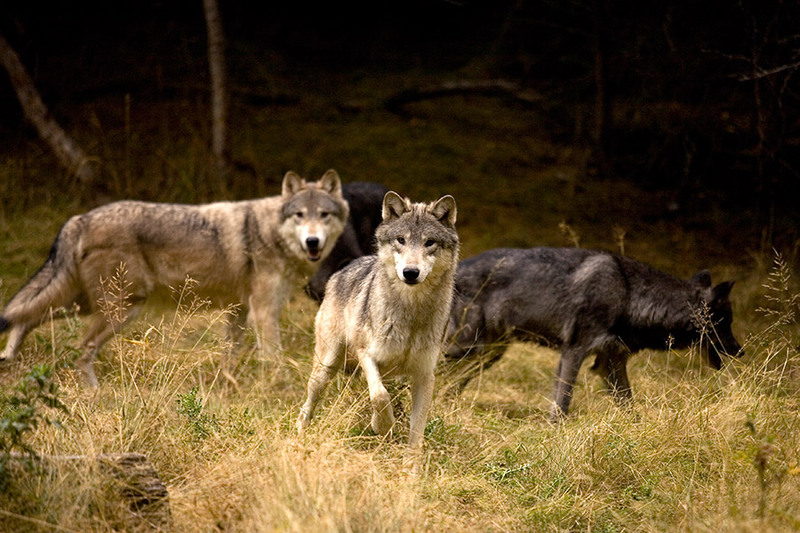 Unfortunately, wildlife managers sometimes need to make tough decisions, including authorizing a wolf cull. The BC government has some world-leading biologists in this area. When the experts recommend this action to help balance populations and protect threatened caribou, we all should understand that it is the right thing to do. The declining caribou populations in the South Selkirk and South Peace regions are well documented. Government has closed access to the sensitive caribou areas and added habitat-protection measures. All other options have been exhausted. Man’s activities on the land are major causes for the caribou decline. The industrial development and changes to their habitat has hurt the caribou while benefiting wolves. As a result, wolf populations have exploded. When man makes changes to the landscape and there are unintended consequences, man has the obligation to make it right. Drastic times require drastic measures. Watching the increasing wolf population continue to eat the caribou into extinction is not responsible wildlife management.